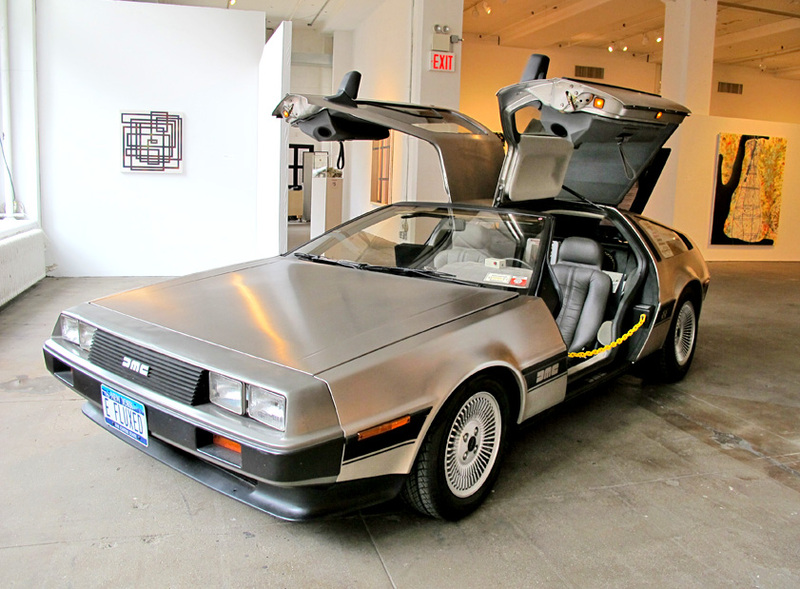 In celebration of Earth Day on April 22, Exit Art is pleased to announce a celebration of CO2-friendly cars through an exhibition that documents its erratic history and an CO2-friendly car showcase. AUTOTOPIA: CARS FOR A BETTER TOMORROW, a project of SEA (Social Environmental Aesthetics), focuses on the history of the electric car in connection with political and environmental factors that have revolutionized the methods and technologies of transit. 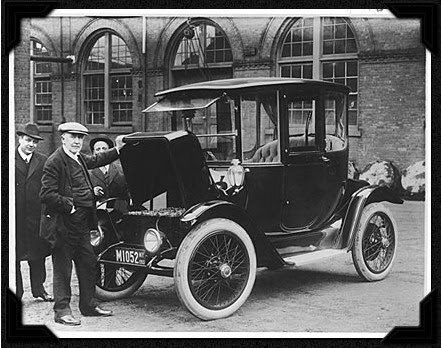 The first electric car (above), made over 100 years ago, was invented soon after the combustion engine vehicle (the kind of engines we use today) was developed as a new way of powering automobiles. Today, electric cars must be seen as serious alternatives to the gasoline powered-vehicles that are depleting fossil fuel supplies, polluting the environment, and exacerbating our dependence on foreign oil. Cars are now being designed to enhance our lives – through the integration of digital communication systems – and improve our future, by providing a solution to our energy crisis. Wireless Internet allows vehicles to connect and share data on traffic patterns, intelligently coordinating movements and keeping drivers connected to social networks. The reinvention of the automobile, and the infrastructures that make it possible, will not be easy – but it will be essential. 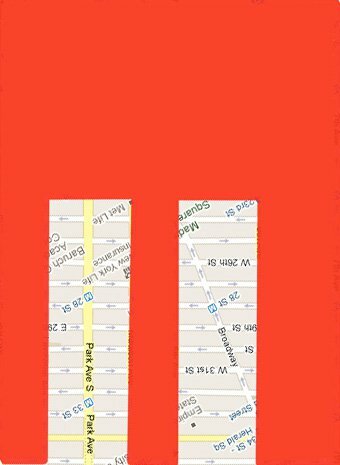 The "E" tag magically also turned into the Twin Towers when isolated. It was from them the initial energy into the project came from, in trying to find an answer to why they were brought down. 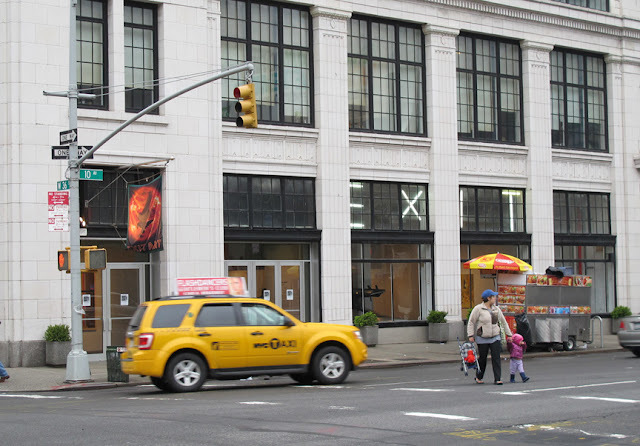 This exhibition coincides with Earth Day, and is organized concurrently with the CO2 E-Race, the culminating event of New York City’s Earth Day celebration. Initiated in 2008, the CO2 E-Race (A Race for Climate Awareness) increases public awareness of global climate changes using CO2-friendly cars as a way to spread the message. 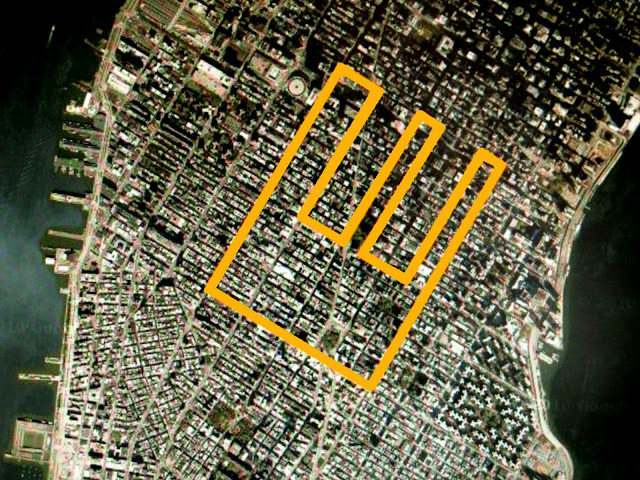 The New York E-Race is a parade of CO2-friendly cars through the streets of Manhattan; connected to GPS devices, their route can be tracked online and on the Toshiba jumbo screen in Times Square. 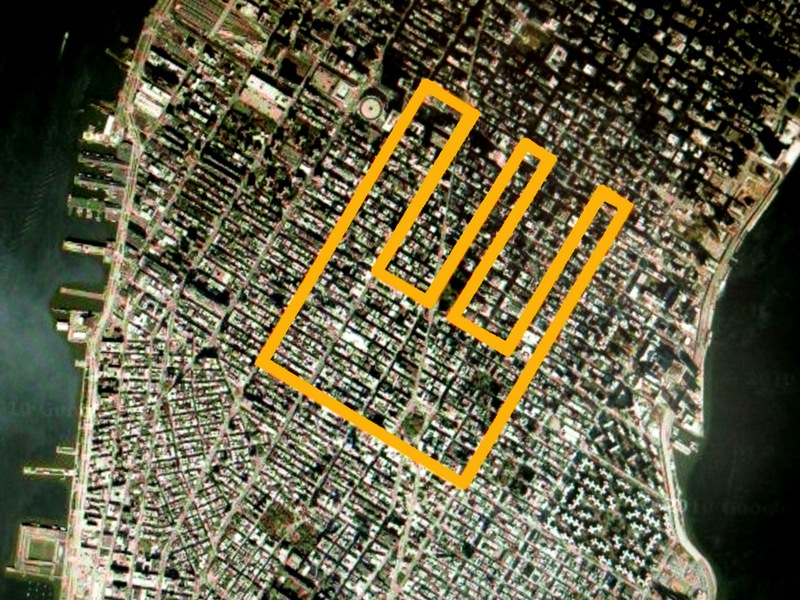 The “E” shape formed by the parade draws attention to Earth Day and CO2-friendly cars as the future of transportation, encouraging the public to “erase” climate change. Organized by Herb Tam, Associate Curator, and Lauren Rosati, Assistant Curator. ELECTRIC CAR SHOWCASE - ONE DAY ONLY! Following the CO2 E- Race, Exit Art will exhibit several participating CO2-friendly cars in a showcase format. Tesla Motors will be showing an electric, zero-emissions Orange Roadster, which gets 245 miles per charge and goes from 0 to 60mph in 3.7 seconds. A converted Electric DeLorean (above) will also be on view, along with a Biofueled (E85) driven Ford Fusion FFV from the Danish company Novozymes. 2pm: Jacob Fuglsang Mikkelsen, the organizer and artist behind the CO2 E-Race/CO2 Green Drive, will give a brief talk about the origins of the project and the environmental issues it seeks to address. SEA is a diverse multimedia exhibition program that addresses social and environmental concerns. It assembles artists, activists, scientists and scholars through presentations of visual art, performances, panels and lecture series that communicate international activities concerning environmental and social activism. It provides a vehicle through which the public can be made aware of socially- and environmentally-engaged work, and a forum for collaboration among artists, scientists, activists, scholars and the public. SEA functions as an initiative where individuals can join together in dialogue about issues that affect our daily lives. Conceived by Exit Art Co-Founder / Artistic Director Papo Colo.